Panama has always had a mosquito problem throughout history. The first time that the French tried to build the Panama Canal they failed horribly as most of the workers died of Yellow Fever from mosquito bites. Since then, the Aedes aegypti, an African breed of mosquitos have been terrorizing people in the Panama region. 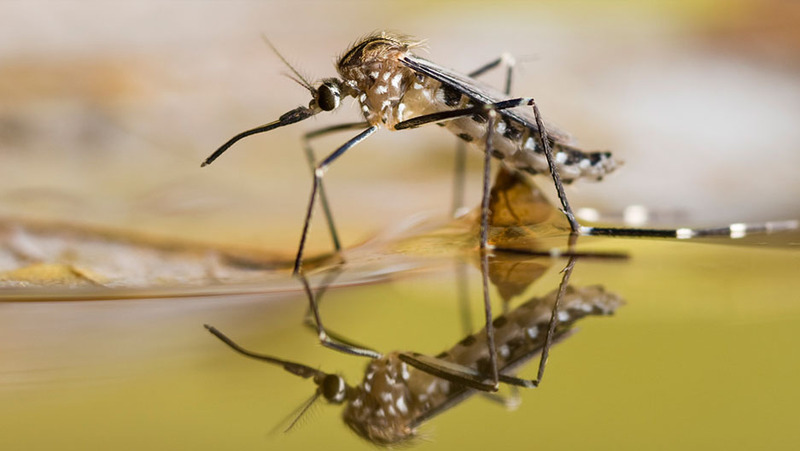 An addition to this breed in recent times has been the Aedes albopictus, which according to scientists is an even more dangerous breed as it reproduced much faster and bites people in the daytime as well. 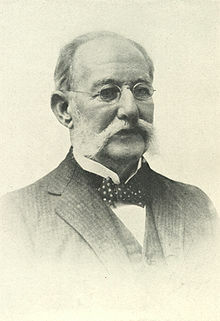 Carlos Juan Finlay was a Cuban epidemiologist recognized as a pioneer in the research of yellow fever, determining that it was transmitted through mosquitoes Aedes aegypti. It was a Cuban doctor by the name of Carlos Findlay who discovered that the Aedes aegypti breed of mosquitoes carry yellow fever, and since then various attempts have been carried out to snuff both the disease and its cause. 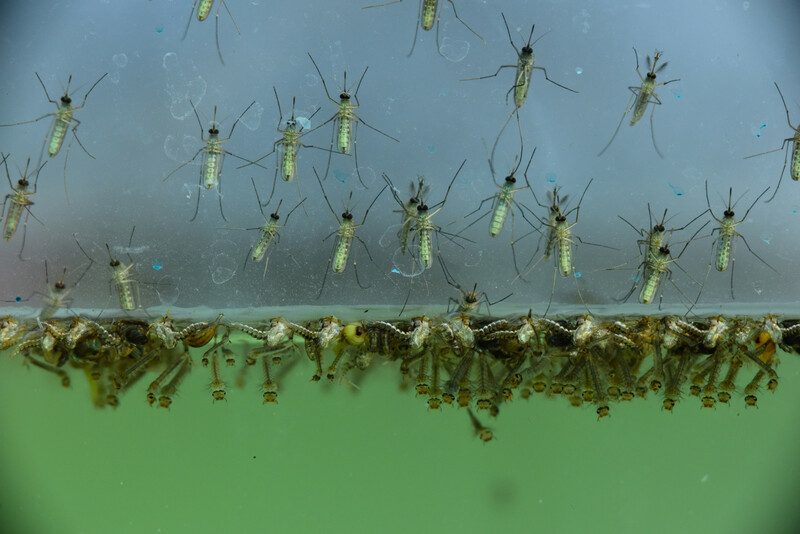 And although the missions carried out could successfully reduce the spread of yellow fever, the Aedes aegypti mosquitoes are still widely present in the region, and of recent the terrorizing tiger mosquitoes have joined their ranks. The Smithsonian Tropical Research Centre has been tasked with the mission of discovering as much knowledge about these two species and figure out quick remedies that can be pushed into the population. According to the experts, the Aedes albopictus, or commonly known as ‘Tiger Mosquitoes’ due to the visible stripes on their belly regions, are more dangerous than their brothers Aedes aegypti. While both carry more or less the same set of diseases, it is the former which has the ability to breed in both hot and cold regions, which the Aedes aegypti was not capable of. So, the tiger mosquitoes are spreading at an alarming rate all over Panama and scientists are considering this as serious source of concern since this might signal the return of a yellow fever epidemic upon the country of Panama. Some of the top scientists have been applied to the case to figure out what the effects of such a situation may be, and as to how far reaching the spread of these misquotes will be inside Panama. They are scanning the countryside and gathering every bit of intelligence possible on how these mosquitoes are spreading. They are of the belief that it is stagnant water which is the primary basis of these mosquitoes breeding so quickly. Upon some research they have come to the conclusion that the larvae are mostly travelling to the cities via car wheels which pick them up while driving through puddles. Since rains in Panama are quite common, the Smithsonian Tropical Research Centre has appealed to all the people to ensure that they don’t leave stagnant water at or around home. With the tiger mosquito problem almost turning out to be an epidemic, this is something that all citizens of Panama need to adhere to in order to safeguard themselves against diseases. Another tip from the professionals is to boil all water before usage as it may carry larvae which will die upon being heated. Why Dozens Of Venezuelans In Peru Want To Return Home? The Latin American states have been facing social and economic devastation from times immemorial, primarily owing to their long history of colonial subjugation. And in the current times the result of this devastated condition is brought out in the form of large-scale population migration. 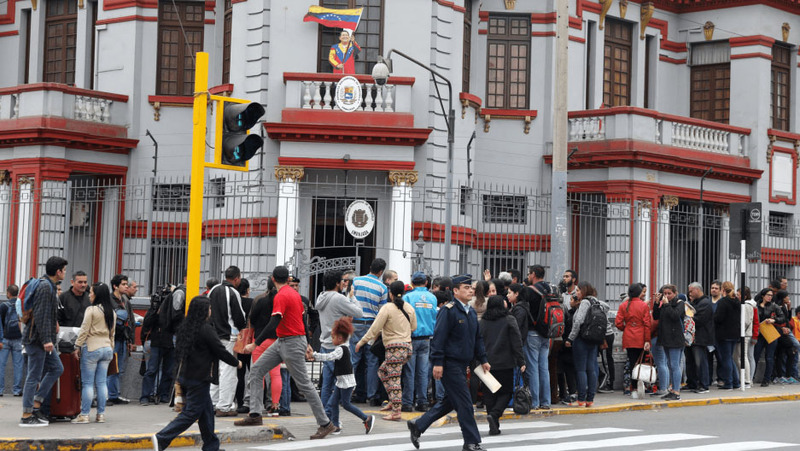 One such case is the Latin American country of Venezuela, from where a large number of the population migrated to Peru in an attempt to escape the poor conditions of their country. However, upon arrival in Peru, which had opened up its borders to a large number of such refugees. But since the scale of refugee migration in Latin America is one of the single largest in modern history, this also ended up destroying the livelihoods of the people of Peru. Most of the migrants were once again left without jobs or were severely underpaid for their services. People with professional medical and engineering degrees were being forced to serve as waiters and cleaners, and some were being forced to work up to 12 hours a day just to have enough money for food and shelter. Peru is a rather small country of which a large part of the community is built up by migrated Venezuelans. 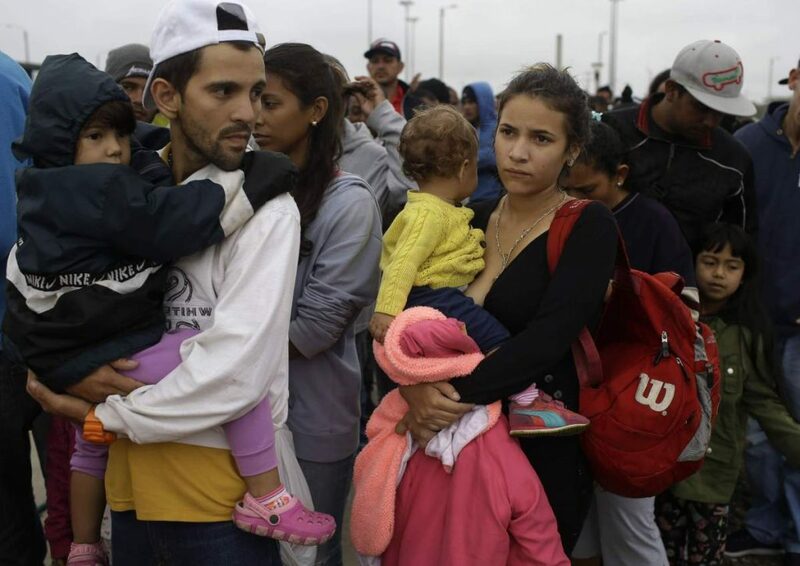 However, with the numbers rising by another 300,000 this year, there have been resentment among the locals regarding the refugee intake, and as a result strains of racism towards Venezuelans have sprung up within the locals of Peru, which is also the case with Brazil. 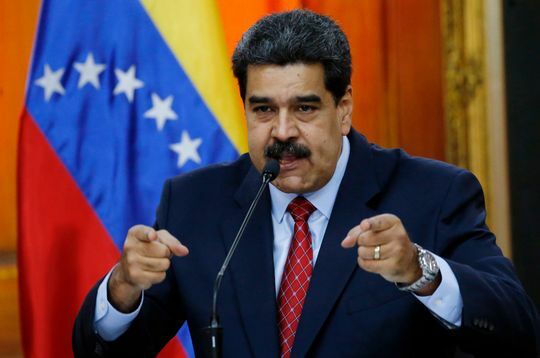 The President of Venezuela, Nicolas Maduro, has taken up a repartition policy according to which the migrants who now come back to the country will be provided jobs in government sectors. While opposing politicians are calling it a bluff, thousands of Venezuelan migrants from all over the world and Peru are currently lined up outside airports and embassies trying to find a way back home to their motherland. Clerical sexual abuse has become one of the most concerning topics in recent times, and this is almost a global crisis. From all over the world Christian clerics have been accused of sexually abusing their church members which also includes minors. These charges not only weigh in heavily upon the individual bishops who are in question, but also the entire religious structure which Christianity has set up to allow for this amount of abuse of power. 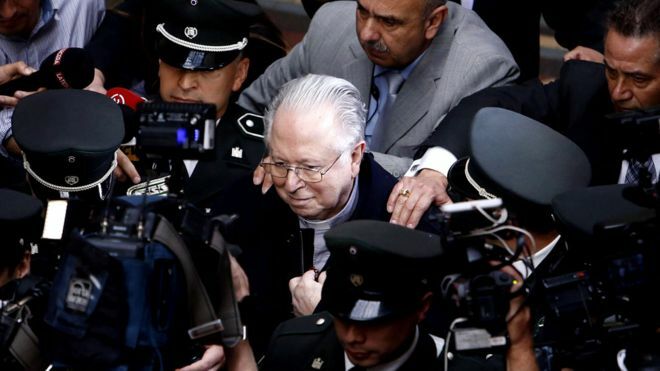 Father Fernando Karadima, a parish priest in Santiago, who became Chile’s most notorious sexual predator. In recent years more than 7 priests in the Latin American country of Chile have been arrested on charges of sexual abuse or covering up information for the sake of the abuser. This also includes the likes of Ricardo Ezzati, ex-cardinal of the Chilean parish. He has been currently replaced by Benito Rodriguez who is using every podium possible to speak up against the abuse that is being discovered both in Chile and all over the world. On the 18th of September, the Te Deum festival which is the annual festival for Christians in Chile, was used as a means by Rodriguez to send out a message of regret and solidarity to the victims of abuse by clergy. Rodriguez asks all Christians to hold on to their faith ever more strongly during these times of crisis, but at the same time to recognize and criticize the mistakes committed. His speech was heavily influenced by the large number of Priests in Chile who are now being incarcerated as perpetrators of sexual abuse. One of the cases is against a former Chancellor of Santiago, who has sexually abused more than a dozen victims including his own nephews. There is a lot of contention regarding these cases since many of the accused priests are still free and are enjoying protective custody status. The locals of Chile claim that this protective custody is rather a luxurious life that is being offered to these abusers behind closed doors. Although the Church has taken it upon themselves to judge and punish those guilty, many claims that this cannot be a rule of law where an organization is allowed to judge themselves with no outside implications. 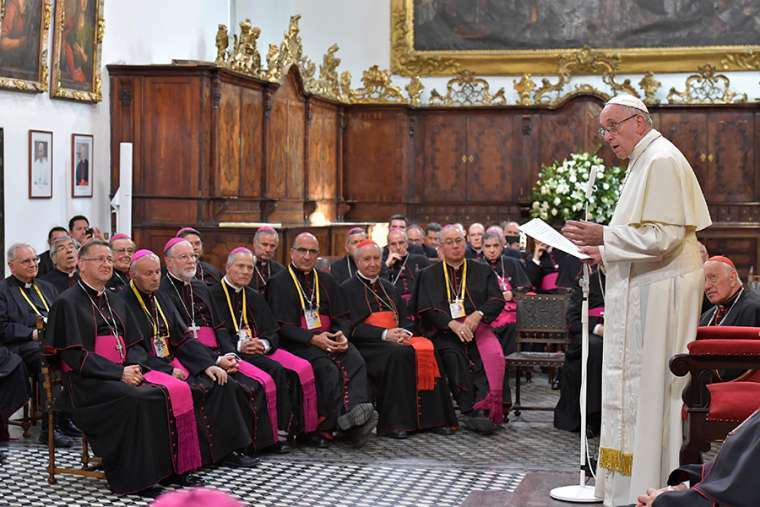 Various other Bishops have also started being vocal about the abuse which people in power deal out and how this is not merely an issue within the spheres of Christianity or the boundaries of Chile. They have steadily taken it upon them to provide comfort to those enraged by these revelations and in a show of faith have also not tried to denounce any allegations of any sort. 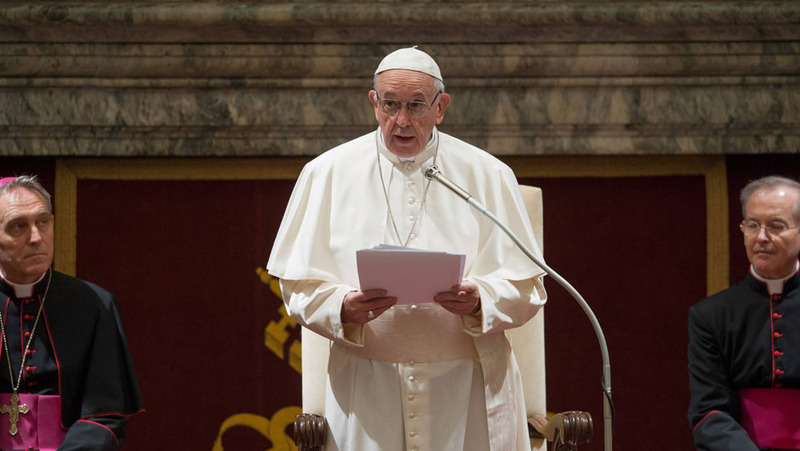 According to psychologists, these priests and bishops usually hold a lot of power within smaller communities, economically lower classes, and refugees. They take on the role of being a local counsellor apart from being a religious teacher. This social power which is bestowed upon them by religion is what allows them to carry out abuses and silence victims at the same time. Hopefully in coming times both the law enforcement forces and religious organization will work towards bringing down these crimes.